As the final days of summer begin to dwindle for some of us our minds begin to drift towards winter. For the rest of our mountain town dwellers it means getting in a few more days of activities like hiking, mountain biking, and even golfing. It’s also a time to take in a few more outdoor festivals before the cool weather sets in. Just like wild flowers in the fall, they’ll be gone before you know it. Here’s some of the best August festivals that are happening in ski towns across North America. 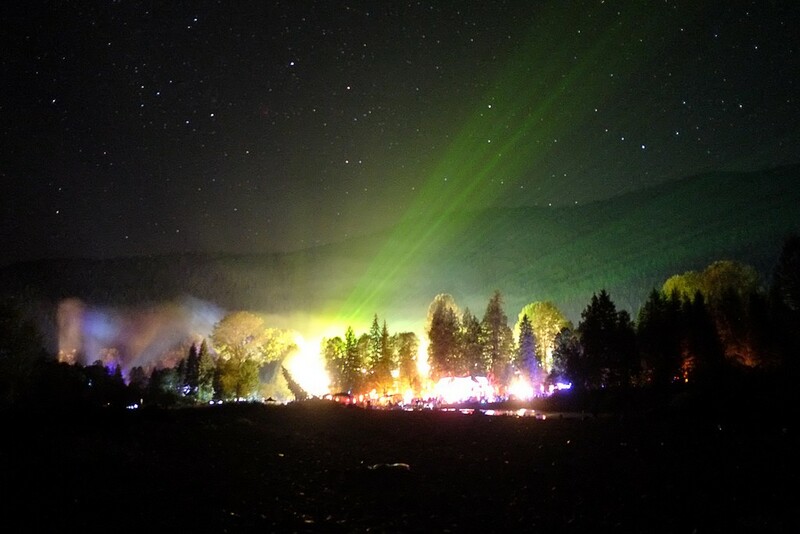 In case you’ve never heard of it, Shambhala is one the largest EDM festivals in the world! Each year this gathering is held the first week of August in the small town of Salmo at a 500-acre cattle ranch in the West Kootenay Mountains near Nelson, British Columbia. An interesting fact about this event is it is family-run and has never accepted corporate sponsorship. If you enjoy great music along with views of some of the most amazing mountains you could ever see, this festival is for you. After taking in this multi-day party, be sure to head down the road a bit to spend a few days in Nelson. This funky mountain town has some of the best cuisine anywhere and great shopping as well. For additional insight on Nelson go here. 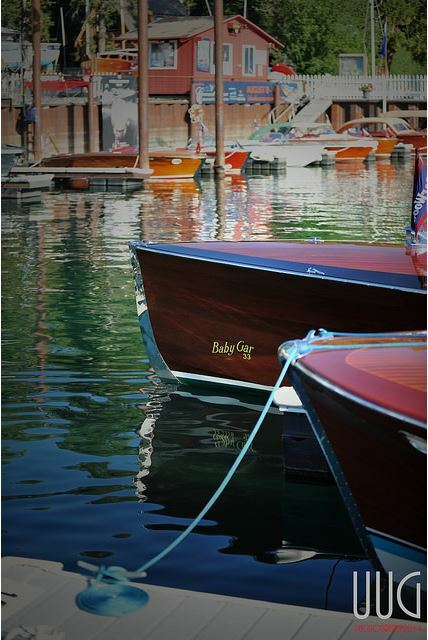 Do you love classic wooden boats? Have you ever wanted to see them in person, cruising the open water? 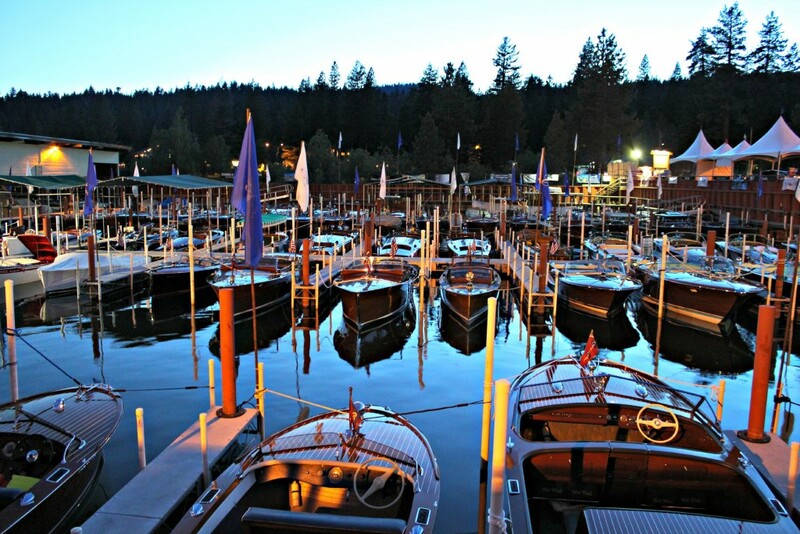 Then you need to head to North America’s largest wooden boat show at Lake Tahoe. In its 44th year it draws up to 100 entrants and over 5,000 spectators to see old school vessels restored to their pristine beauty. A must see for any maritime enthusiast. Whistler is sometime considered the home of action sports! 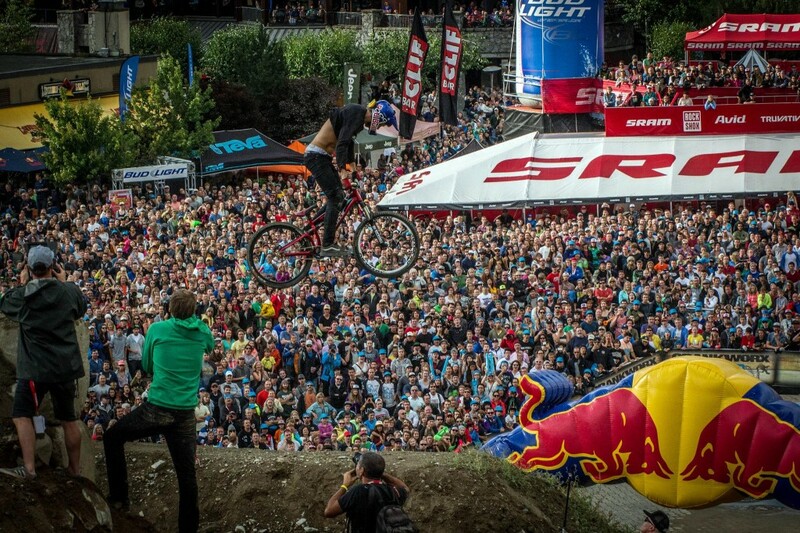 It should come as no surprise that one of the craziest mountain biking events in North America is held there. 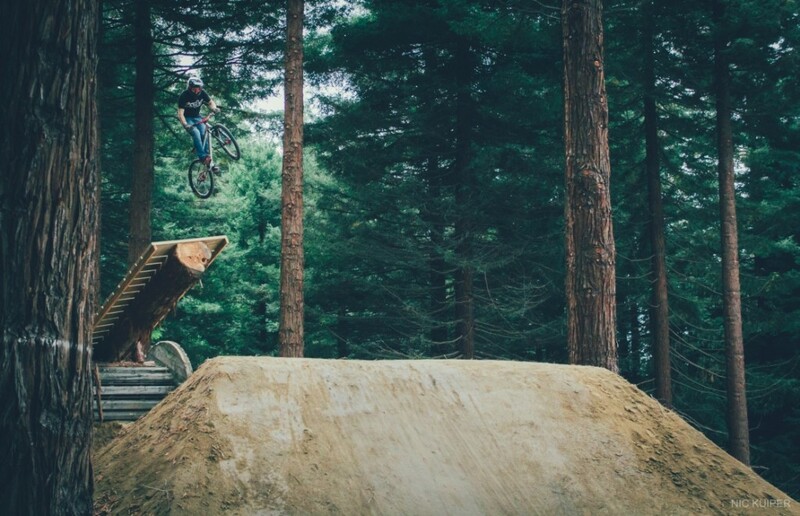 Crankworx is a 10-day multi-disciplinary mountain bike festival celebrating epic endurance, supreme flow, monster air and vertical-dropping riding. A great time in an awesome place! What more could you ask for? Considered one of the toughest trail races in North America and maybe the world it tests every individual that attempts it to their fullest. Held in Bozeman, Montana this race has a gain of over 6,800 vertical feet AND 9,500 foot loss. With an exposed ridgeline this race is not for the faint of heart. To make it even more difficult the “short” way down is 19.65 miles filled with loss ground, rocks, and even boulder. This means that less intimidating route means the length of the race gets extended to over 20.55 miles. This is a serious run for any trail runner that wants to test themselves. This is only an introduction to few events we think are interesting. Let us know of any other crazy competitions, festivals, or extravaganzas that your fellow mountain enthusiasts should know! Local Freshies will make sure to add it to our calendar and maybe even write about it!